Some say this would compromise the Fed’s independence. It would not. The FORM Act merely affects how and when the exercise of its discretionary monetary policy is communicated to the public. To the extent there is a threat to the Fed’s independence, it emanates from the executive branch. There is a revolving door between the Fed and the Treasury. The Fed chair meets weekly with the Treasury secretary in private, yet is compelled to testify in public before Congress only twice a year. Thanks to members’ leaving office early in their 14-year terms, President Obama has been able to appoint all of today’s Fed governors. The FORM Act also would compel the Fed to conduct cost-benefit analysis for all regulations it promulgates. Dodd-Frank directed the Fed to publish upward of 60 new regulations, some in conjunction with other agencies. But it did not require the bank to conduct cost-benefit analyses, which other regulatory bodies, such as the Securities and Exchange Commission and the Commodity Futures Trading Commission, must. The Fed’s failure to carry out cost-benefit analyses has resulted in excessive regulatory burdens—most notably on small banks and businesses—which have harmed the U.S. economy and slowed recovery. Requiring cost-benefit analyses also means Fed regulations would be subject to judicial review, in other words, subject to the unbiased and independent scrutiny that is integral to due process and the rule of law. The Fed’s authority under Dodd-Frank to stress test the operations of financial institutions it deems “systemically important” allows regulators to essentially dictate the business models and operational objectives of large financial institutions. Yet this process is far from transparent, making it difficult for Congress and the public to assess either the effectiveness of the Fed’s regulatory oversight or the integrity of its findings. The FORM Act will remedy this by providing for public notice and comment on the Fed’s stress-test scenarios and by requiring the Fed to also disclose a summary of the stress-test results that financial institutions have to resubmit if they fail the initial stress test. 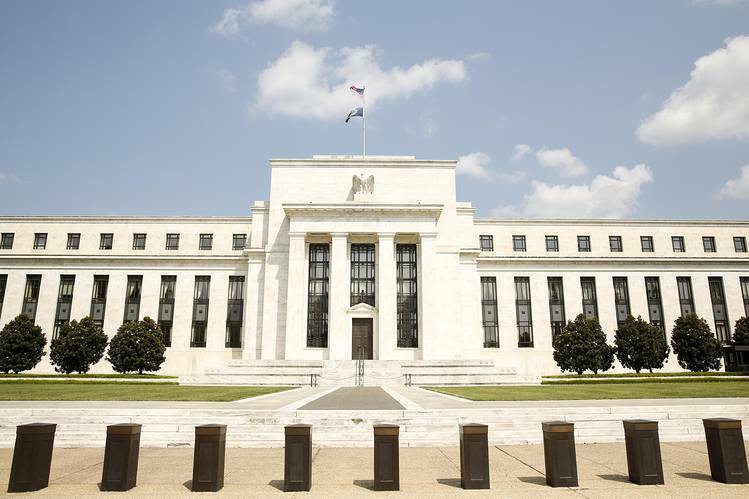 Finally, the FORM Act places needed constraints on the Fed’s emergency lending powers. Dodd-Frank tried but failed to rein in the Fed’s emergency lending authority. The FORM Act restricts emergency loans to financial institutions only, increases the interest charged on emergency loans, and requires not only a supermajority of Federal Reserve governors but also a supermajority of district bank presidents to approve emergency loans. With these reforms, the FORM Act discourages moral hazard-inducing bailouts of “too big to fail” firms that enrage hardworking taxpayers. The greater the powers ceded to the Fed, the more its activities must be opened up to scrutiny and critical examination. Otherwise, we may soon awake to discover that our central bankers have instead become our central planners. Mr. Hensarling, a Republican congressman from Texas, is chairman of the House Financial Services Committee.